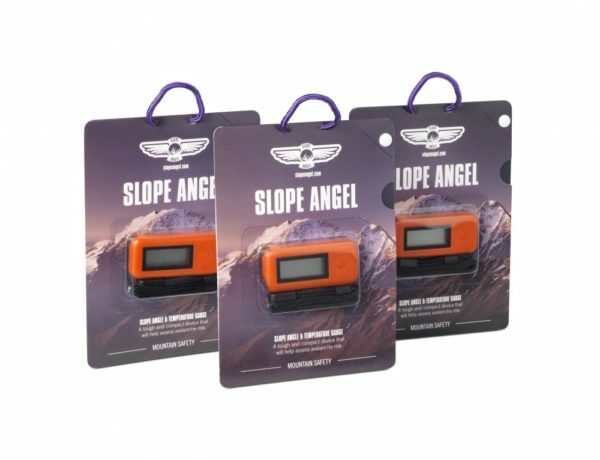 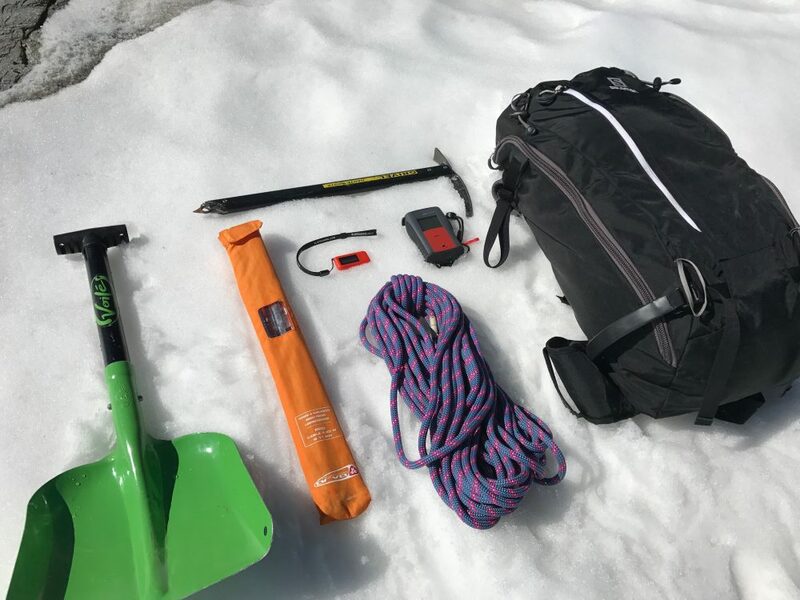 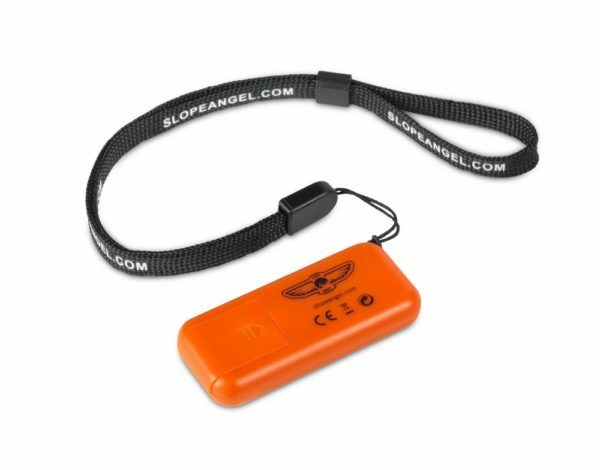 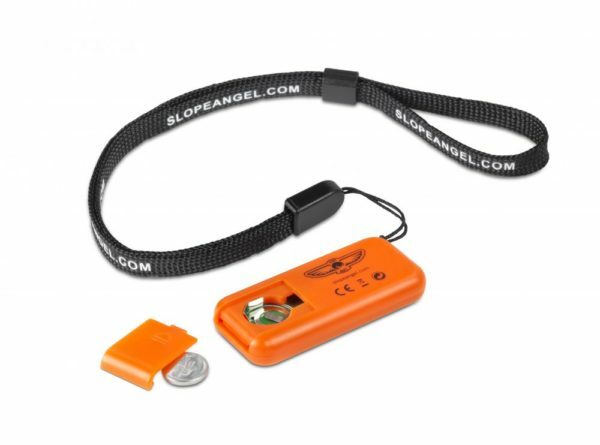 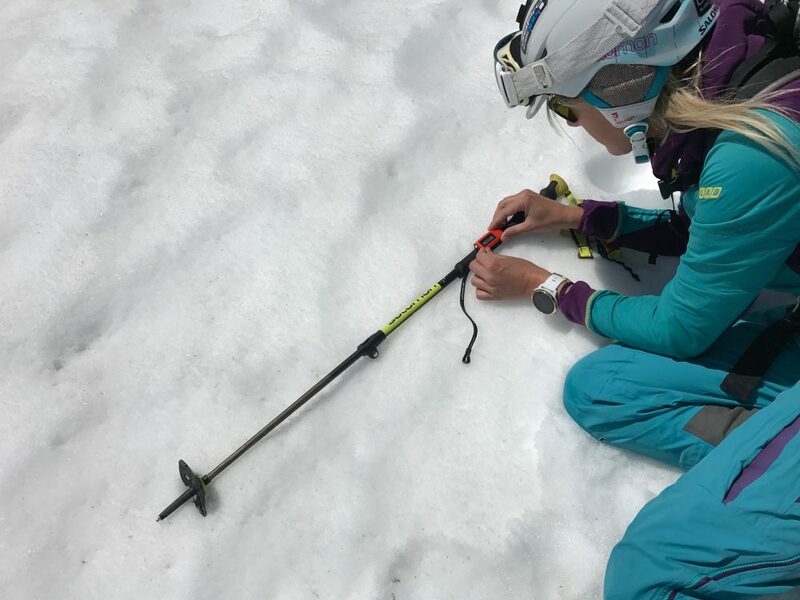 Slope Angel is an essential aid that enables assessment of the safety of the terrain when skiers, mountaineers, hikers and rescue teams venture into the mountains away from marked pistes and trails. 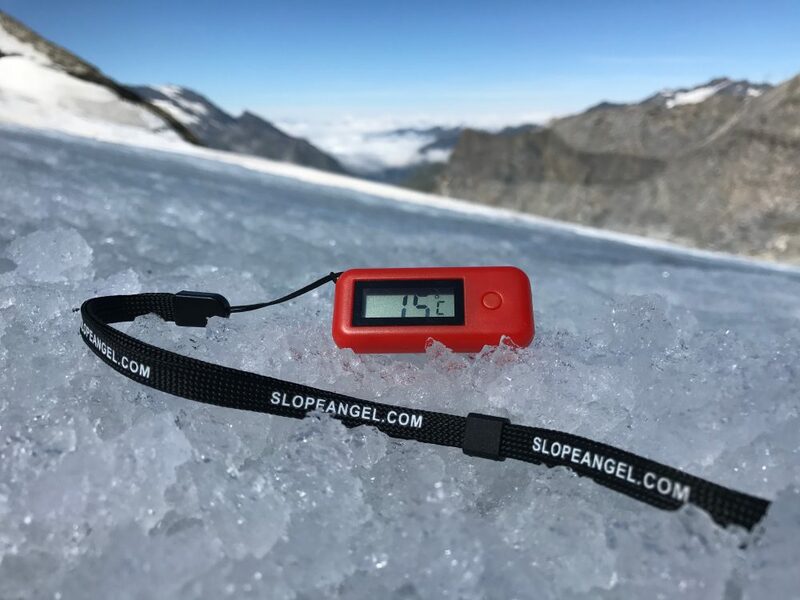 • Two of the vital factors in identifying avalanche terrain/risk are slope angle and air temperature. 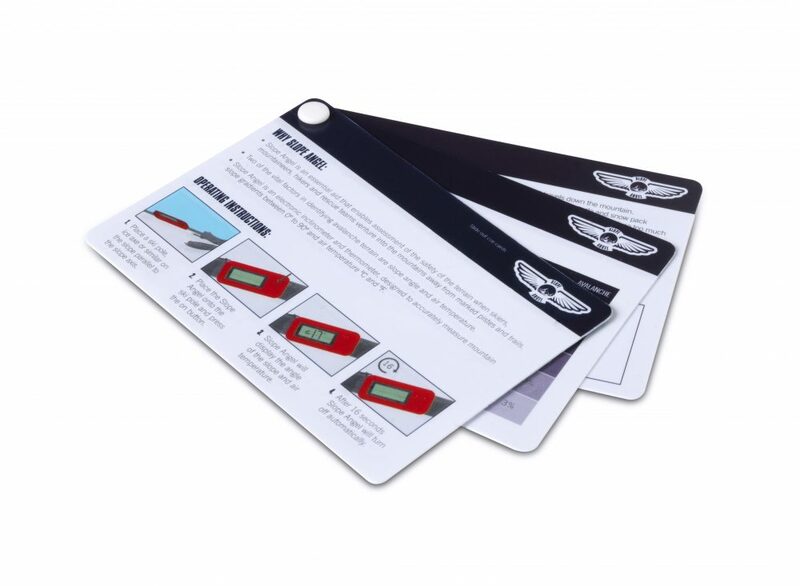 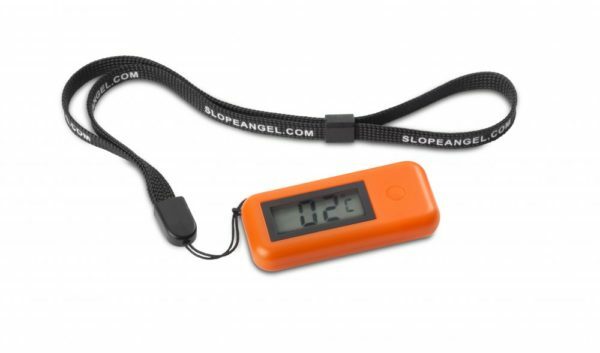 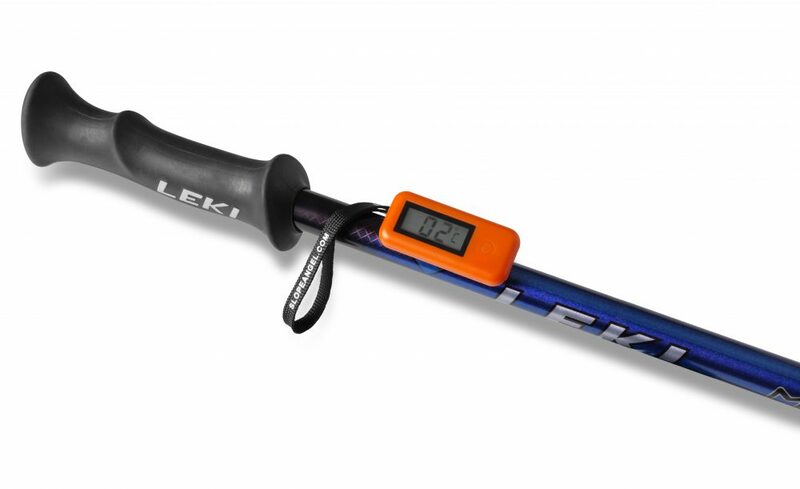 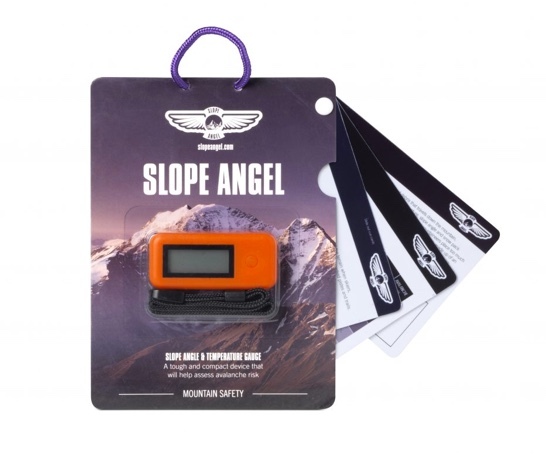 • Slope Angel is an electronic inclinometer and thermometer, designed to accurately measure mountain slope gradients between 0º to 90º and air temperature ºC and ºF. 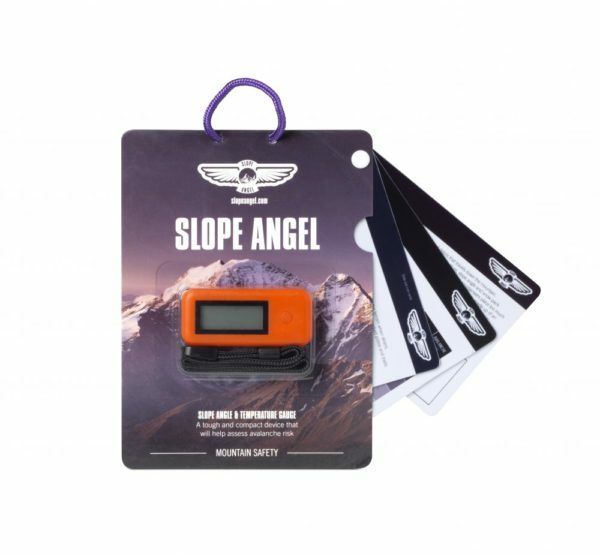 Visit the FAQs section for some more of the commonly asked questions about Slope Angel.